Backyard containment: please make sure your pet has a safe and enclosed area to play off leash. Off leash play is essential for the proper development of a growing dog's muscles and joints. Add and rotate toys in your dog’s play area or yard to keep them happy and stimulated. Pet gates: a great idea for sectioning off the puppy-proofed areas of your home. This helps the potty and house training of your pet by allowing for consistent supervision so that good puppy behaviour can be reinforced. Exercise Pen; our favourite exercise pen (and gates) are made by Richell (amzn.to/2LSyllx). They are heavier than most exercise pen and will keep your puppy safe, while still keeping your home stylish! 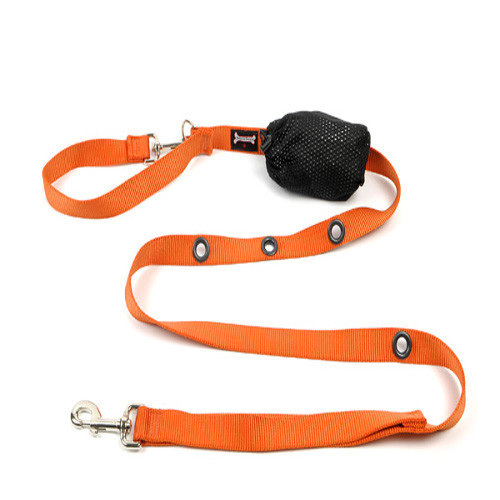 ​Waist Leash: for open concept homes, you may want to try using a waist leash to keep your puppy with you or to tether them in a chosen location to build independence. We love our multi-functional Smoochy Poochy waist leashes!